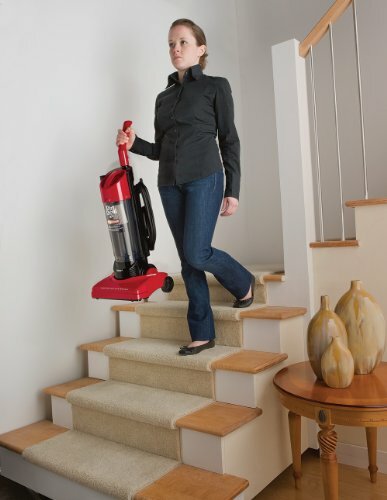 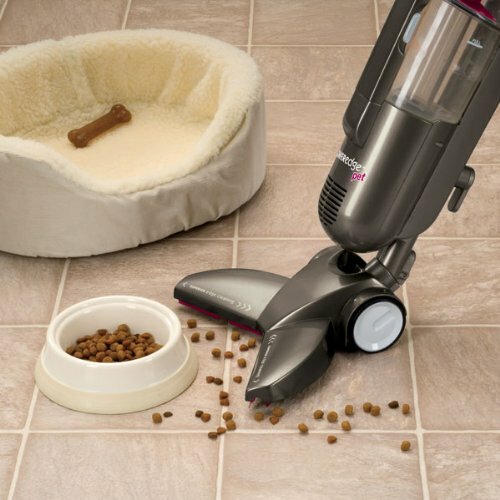 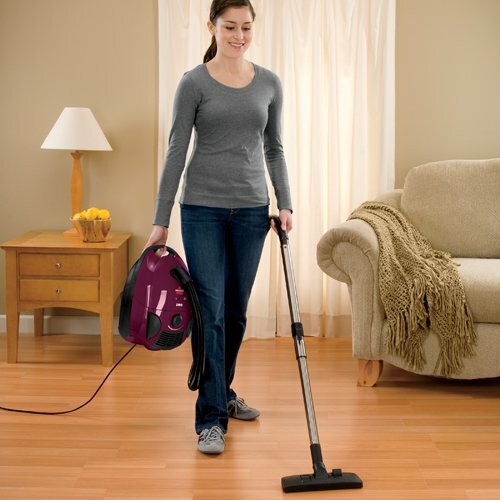 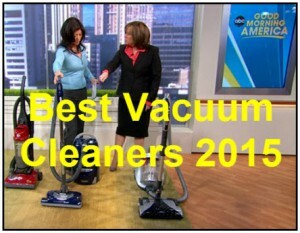 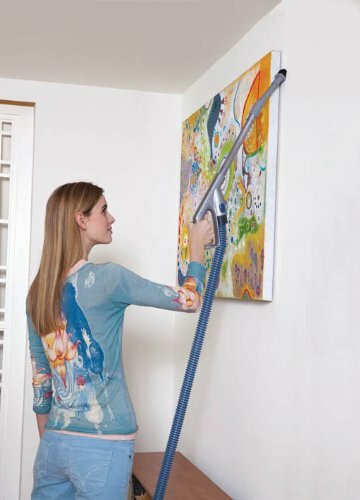 2015 Bagless Canister Vacuum Cleaner Buying Guide: The current top-rated canister vacuums that are bagless. 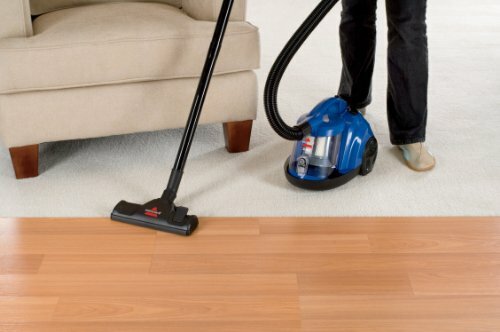 For carpet and hardwood. 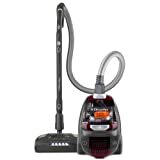 Dyson, Eureka, Dirt Devil Electrolux, Dyson, Hoover vacuums and more. 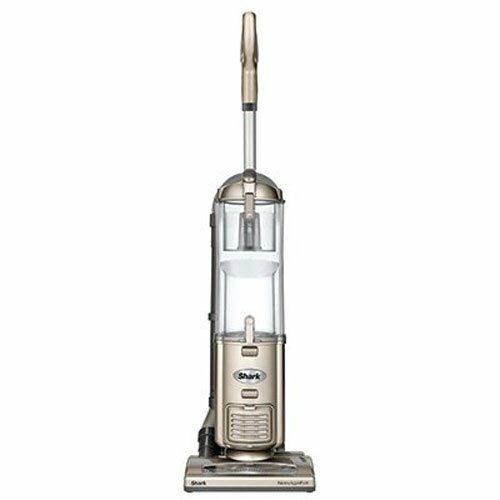 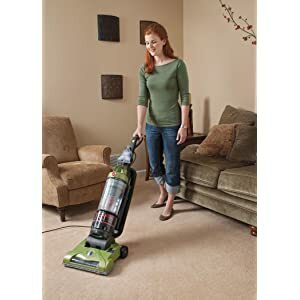 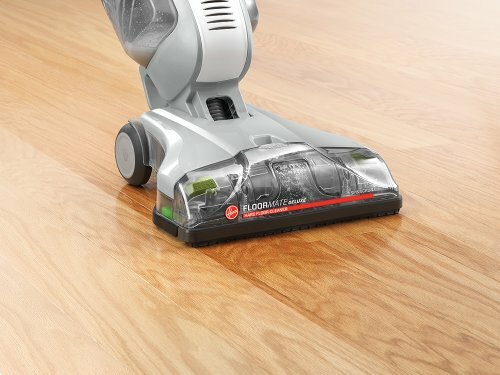 Good and Cheap Vacuums for Hardwood Floors According to Customer Reviews and Consumer Reports and Ratings. 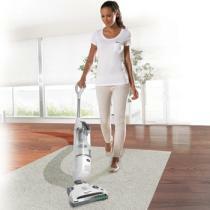 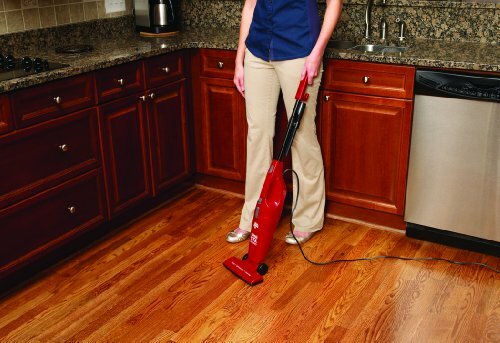 Wood Floor Vacuum Buying Guide for 2014. 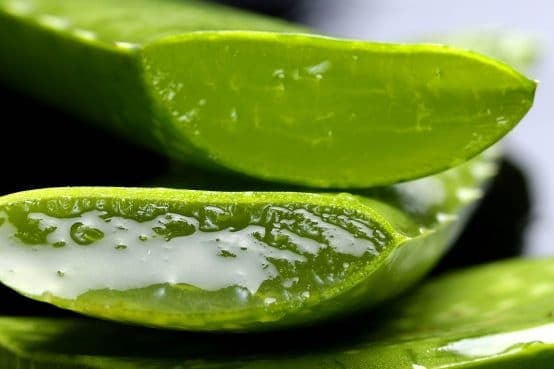 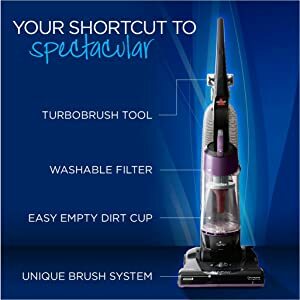 Just scroll inside to see everything and YES! 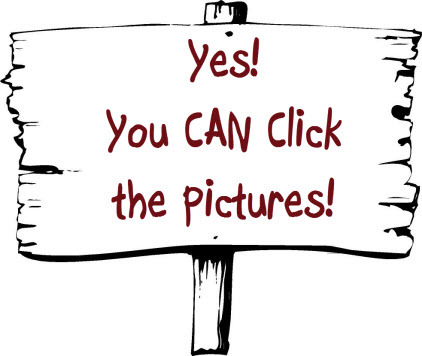 You CAN click the pictures! 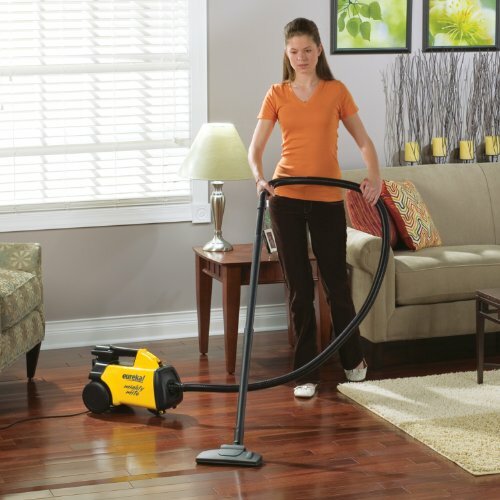 2015 Vacuum Cleaner Buying Guide: The current top-rated vacuum cleaners for all types of floors (hardwood, ceramic, tile, etc) as well as bagless, upright, canister and other vacuum cleaner styles.